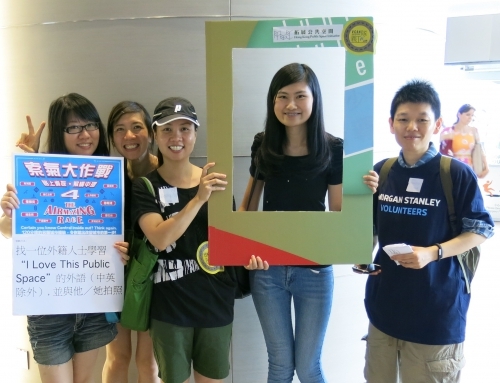 “ON AIR” is organized by Clean Air Network. 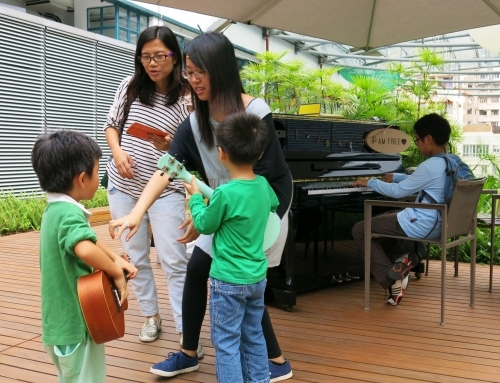 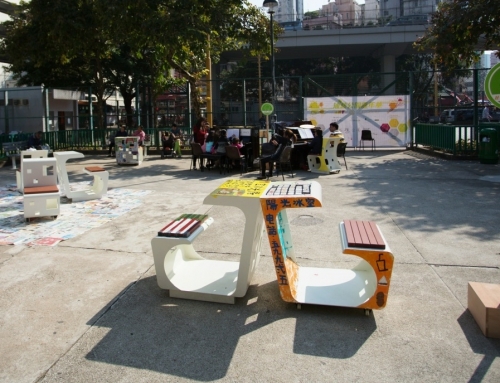 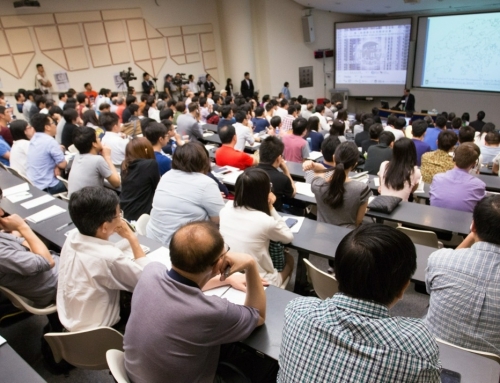 HKPSI, as a participating unit, hosts the program “Rating Public Space”, which is an interactive activity that allows people to rate public spaces in Tai Ping Shan Street, Sheung Wan. 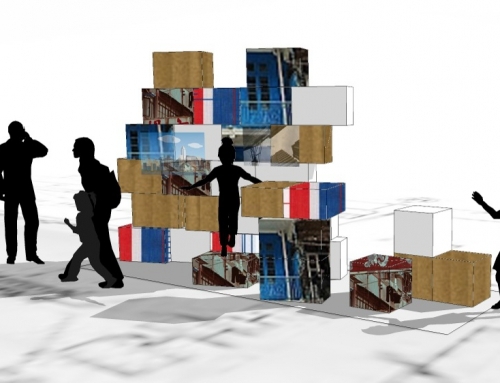 This aims to let people recognize that they are an integral component of reshaping public spaces. 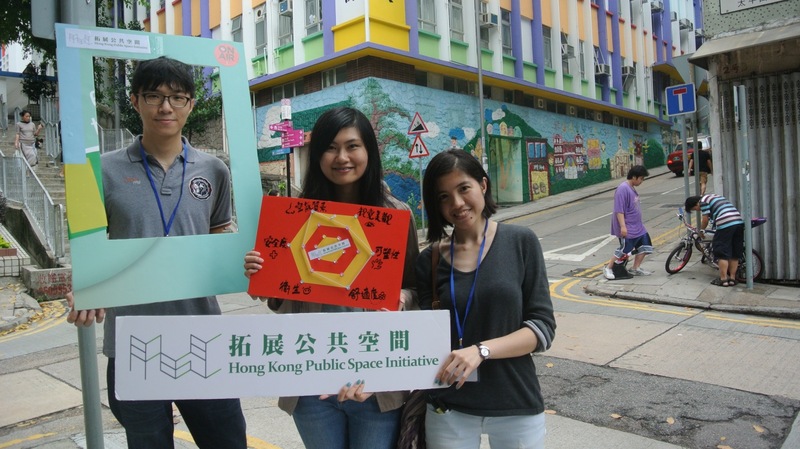 Over 40 people participated by rating the public space using six criteria, namely air quality, safety, hygiene, comfort, flexibility and aesthetics.